AAUI is excited to introduce it's newly designed Corporate Membership Plan which aligns much more closely with the needs of corporate members specifically for companies like yours. We understand that every organization has its own requirement and wants more benefits in terms of amount paid for Corporate Membership. 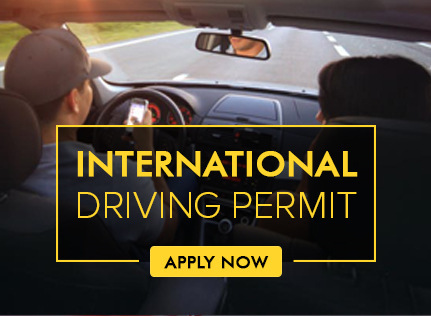 We are best known for 24/7 Road Assistance, Drivers facility , Providing International Driving Permit Assistance and assisting members in matters related with Transport Authority. However the benefits of membership don't stop there. 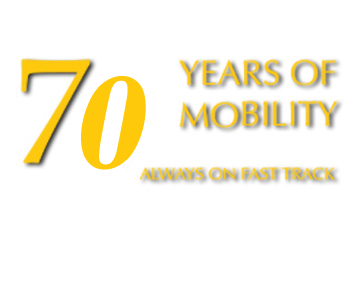 As AA Corporate Member you can have wide array of benefits to enjoy more peace of mind. Enrolment and Reduced Costs : Whether you have 10, 20 or 20000 employees or executive at any level. Pay one time entry fee and enrol as many executives as you wish without paying entrance fees, for each individual. Savings : More peace of mind on the road and dozens of everyday ways to save with member only benefits. The savings they experience can more than pay for the annual cost of membership. Complimentary Individual Membership : Senior executives of member firms are offered up to 2complimentary memberships, the number of which is based on the membership categories. 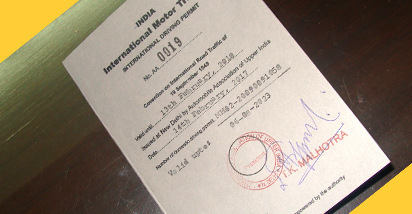 Unique facility : Membership can b etransferred from one executive to other at your option subject to validity of membership card. Voting rights : Members enrolled under corporate membership also enjoy the voting rights in the Annual General Meetings and extra ordinary General Meetings. Seminars and Meetings : Facility to the use of AAUI conference hall is also available at a reasonable charge to the corporate members. 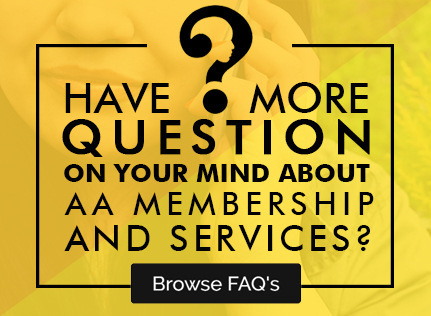 How does AA Corporate Membership benefit my organization? 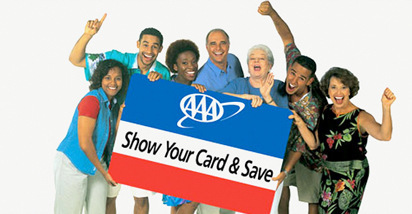 Offering new discounted AA membership helps increase the perceived value of your organization's benefits package. It promotes good will and shows how committed you are to offering quality benefits that can help make employees' lives easier and to enhance their efficiency. 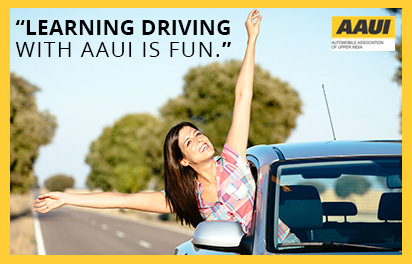 How our organization can enrol for AA Corporate Membership? You can email us your request or fill in the form. 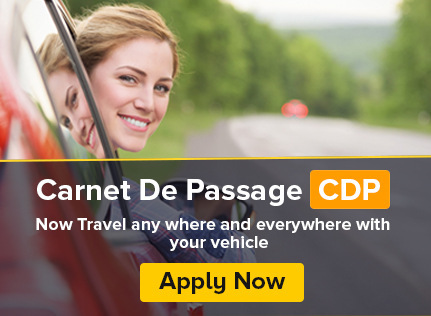 A group agent will contact you the next business day to review your organization's needs and identify how best we can customize AA Corporate Membership package for your organization. "Show Your Card and Save"